Nowadays everyone are considering a Cambodia tour packages as whole Indochina offers a lot more than just travel and holiday experience, travelers come to Cambodia to get to know the Khmer empire up-close, this is where the first and biggest religious structure in the world are located, the Angkor Wat temples. The country itself is representing the top 10 tourist destination in world in 2012, this means this tiny but attractive and ancient country attracts visitors from all over the world for the certain reason than tourism. Travel to Cambodia to get to know the cultures and tradition of the only Khmer country in the world, try the Khmer cuisine and get to know the contemporary status of the country through the S-21 Prison and the genocide killing field in the Phnom Penh where Khmer rouge take the power and freedom of the Cambodian and exchange it with force through their political turmoil and the barbaric idea. 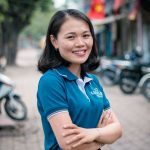 You may now planning a tour to Cambodia and wondering what will be the primary stage of your booking and what are the pre-planning that you’ll need to know in order to have a worry-free holiday in Cambodia . Also, think of the time to spend in the country and what to do and what to see in Cambodia makes you to do a lot of different research. Following are a good and handy travel guide to Cambodia that enables you to plan your Cambodia tour packages easier than ever. 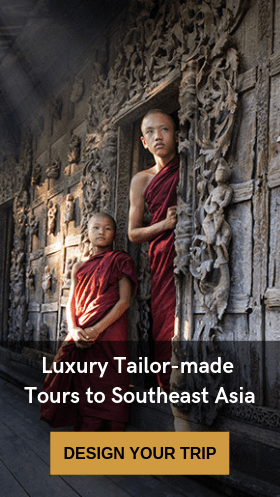 Follow Luxury Travel Vietnam’s board Cambodia Tour Packages | LuxuryTravelVietnam.com on Pinterest. Before that, I would like to write about the Cambodia in general, it is good to know something about the country before you think about the planning or other factors. 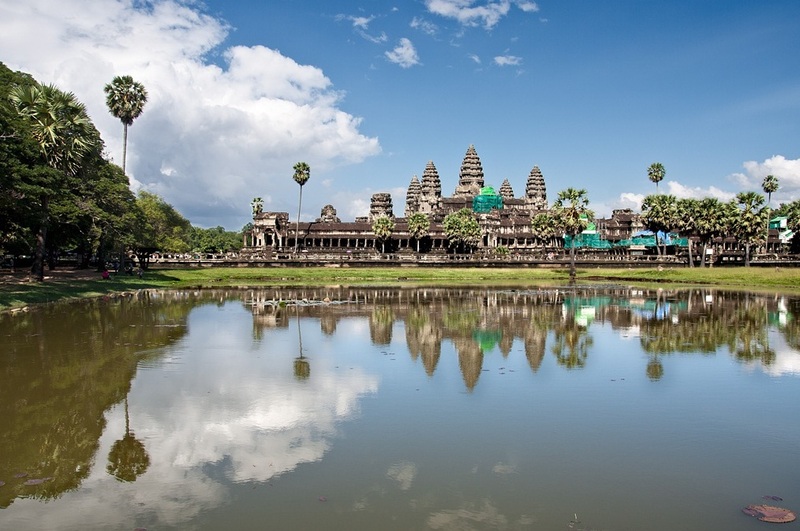 Cambodia located in the south of Indochina peninsula and in the heart of the South east of Asia, bordering with Thailand, Laos and Vietnam makes this tiny country an special destination or everyone that are traveling to the region. Tourism in Cambodia could be divided by two main destinations; one is the startng point from Phnom Penh and the other one is from Siem Reap where you’ll be able to visit Angkor Wat and the Tonle Sap Lake. I don’t want to mention Angkor Wat because this is the must see and do for anyone who traveling to Cambodia. Even for 24 hours one could get a transit flight and have a quick visit to the temple complex. 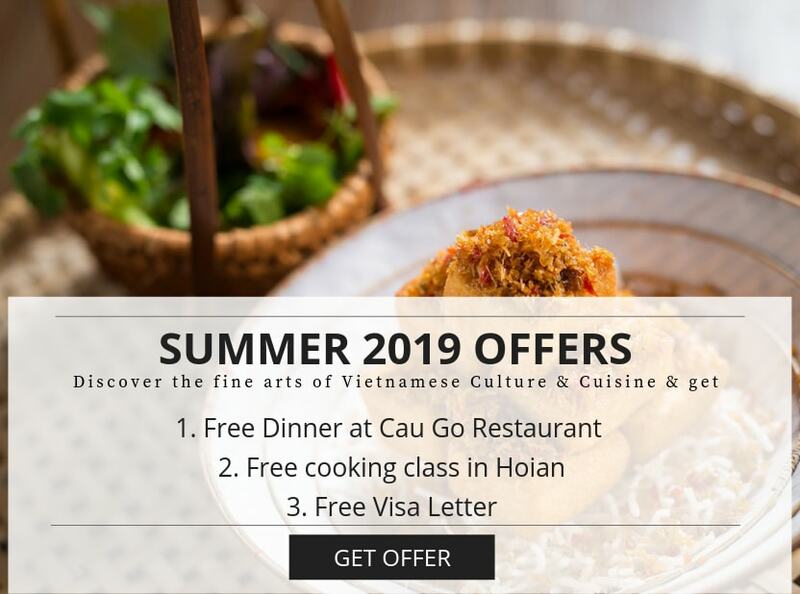 Following are my list after visiting the Angkor Wat and if you have any concern about the Cambodia and the Angkor Wat, then browse through the Luxury Travel Vietnam official website. If you are looking to see something that is not conquered by tourists then this would be your best place in Cambodia, This is a village located in Tonle Sap Lake and near the Chong Kneas, as I said the whole village is not invaded by tourists and it will be definitely a great place to see the real life of the Khmer people on the floating village. Tonle Sap Lake could be visited as a day trip from Siem Reap. I call Cambodia as the land of the thousands temples as you see them almost everywhere you travel in Cambodia, the Angkor Beng Mealea temple is a surprise that is located in the middle of lush jungles. The temple means the lotus pond and It was originally erected as a Hindu temple, but when visiting temple you’ll see the rock carvings depicting Buddhist motifs. Its primary material is sandstone and it is largely un-restored, with trees and thick brush thriving amidst its towers and courtyards and many of its stones lying in great heaps. For years it was difficult to reach, but a road recently built to the temple complex of Koh Ker passes Beng Mealea and more travelers are required now to include visiting to this impressive temple on their Cambodia tour packages. The temple is located 75 km from Siem Reap nd could be visited as a day trip from the city. This is what all the photographers will love, when visiting the Phnom Bakheng you must climb up the temple to have the whole view of the site. The site is dedicated to the Shiva and is a Hindu and Buddhist temple and was built in the end of the 9th century in the reign of King Yasovarman. 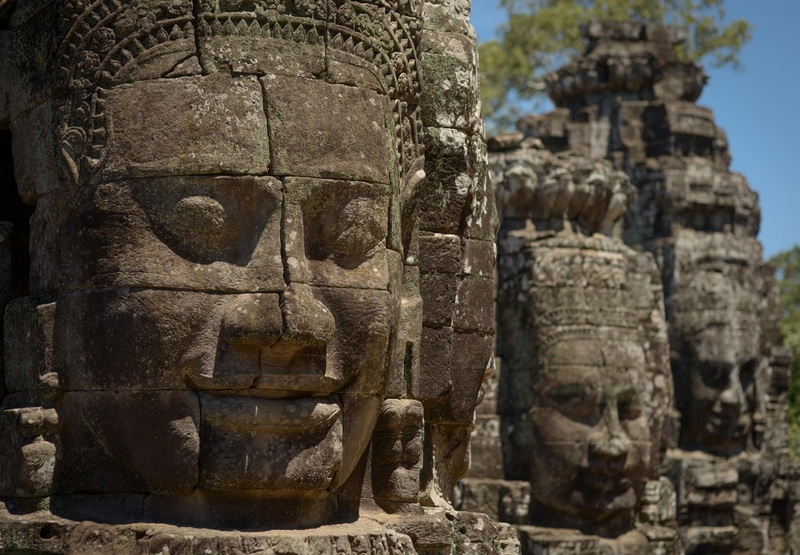 Many tour operators offer Cambodia tour packages including different visit to the temples in and around the Angkor Wat. A Morning walk through the impressive Ta Prohm temple is a pleasant walk that leaves you at the middle of the temple to feel the grandeur of the temple as it once was. The trees growing out of the ruins are perhaps the most attractive feature of Ta Prohm temple. The colonial style and the bustling evening in Phnom Penh make it one of the chaotic capitals of Indochina. 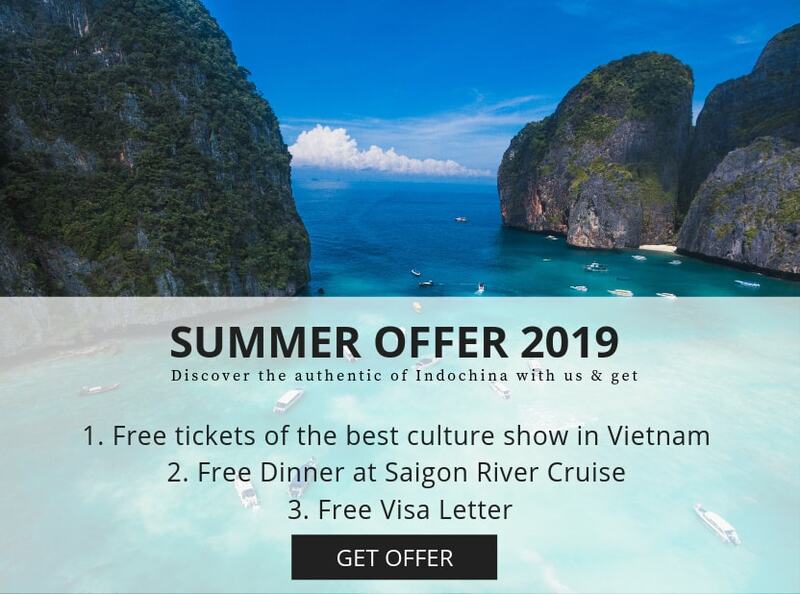 There are many ways to enjoy the Cambodia’s interesting capital, one could get the Mekong river cruise and enjoy the Mekong River from southern Vietnam to the Phnom Penh and continue it to Siem Reap. Mekong is crossing all Indochina from Laos to Cambodia and South of Vietnam. 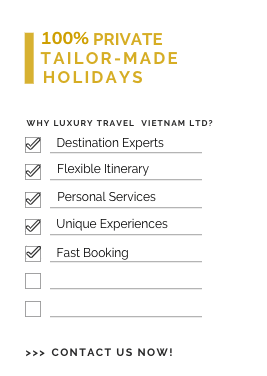 Why Vietnam Vacation Packages Are Becoming Popular?